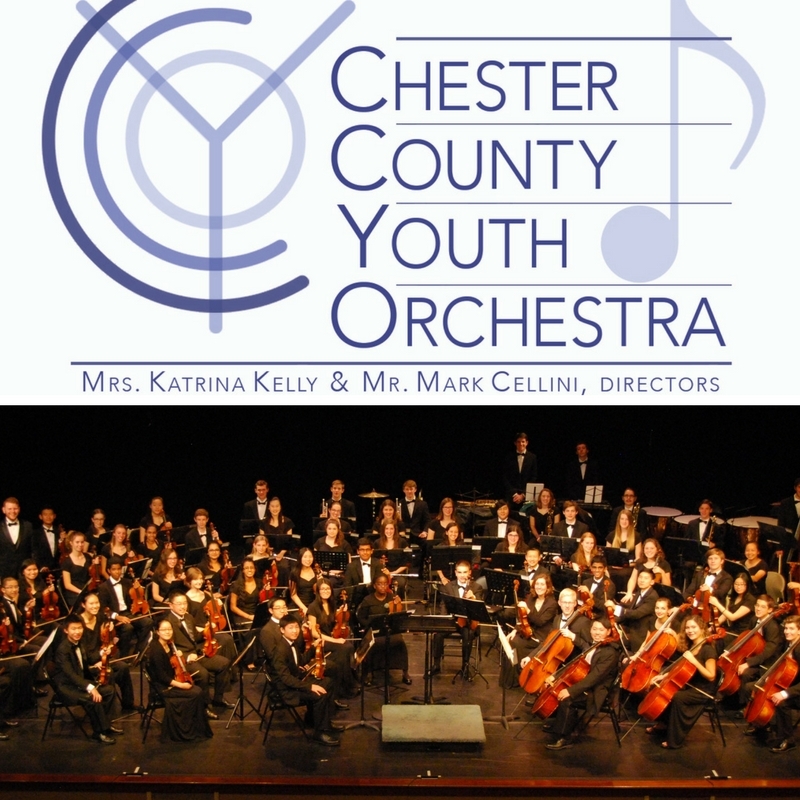 The Chester County Youth Orchestra is proud to present its Third Annual Mid-Winter Pops! Concert. The orchestra will perform music from stage and screen, including music from Star Wars, Wicked, and more!